Over in the Windy City our friends, from Launch, visited the well known and famous Museum of Science & Industry! 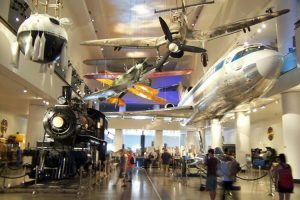 From trains, planes, space ships, submarines and tornado exhibits – this museum has LAUNCH and STEM written all over it! We need to add this to our bucket list ASAP! If you ever make it to Chicago – this is why the museum is a MUST SEE for you and your children. 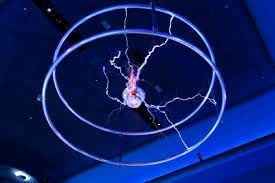 Have you ever wondered how lightning strikes? Or maybe what it feels like to stand inside of a tornado? Maybe you have never seen some of the first ever man made planes or trains? 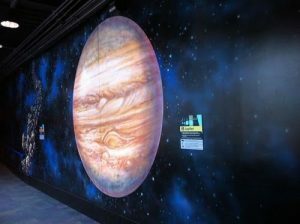 Would your children want to see the planets up close as if they could touch them? Sign us up! 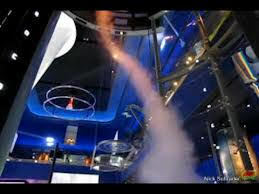 Whether your children show an active interest in STEM or not, this museum is sure to spark some interest and curiosity! STEM learnings and exhibits for all ages fill the walls of this Chicago landmark. Maybe a Chicago bound field trip is in order. All aboard!